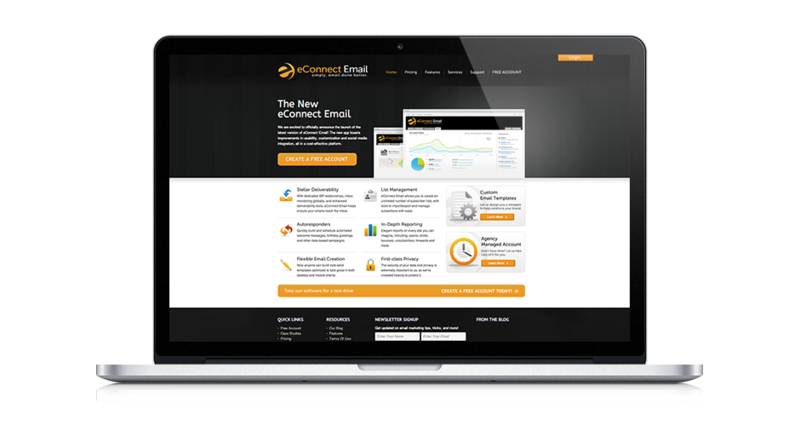 eConnect Email is an email marketing service we developed that’s easy to use for anyone—individuals, business or corporations. To be competitive in today’s global economy, marketing must play a vital role in attaining and retaining customers. Although there is a variety of mediums for you to promote your products and services, we believe that email marketing is the most effective and economical way to do so. The service offers a fixed plan starting as low as US $19.95/month, or a Pay As You Send Plan, which allows you to build your subscriber base and only get credits deducted once you started sending out campaigns. You also have the option of subscribing to a full agency-managed account to help ensure that your messages are built, sent, tracked and delivered in a strategic manner on your schedule. 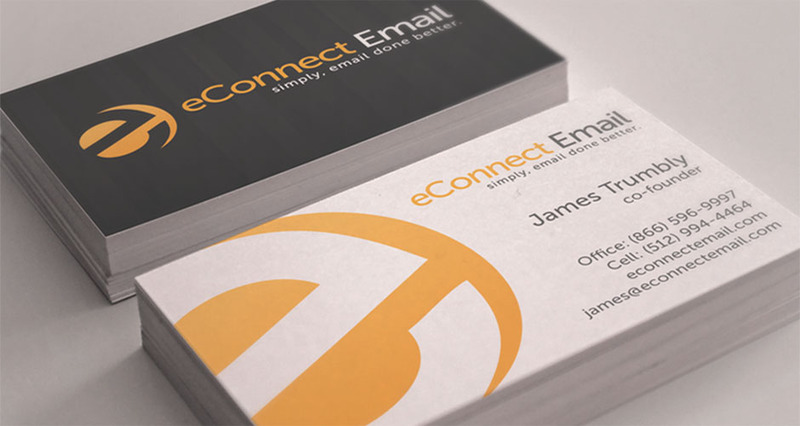 With eConnect Email you also get a custom designed email template, which will guarantee that brand consistency is maintained throughout all your email marketing communications. 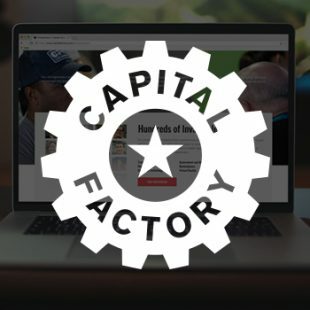 When branding eConnect email and building the site, we made sure to keep the product—an email marketing software—in mind. 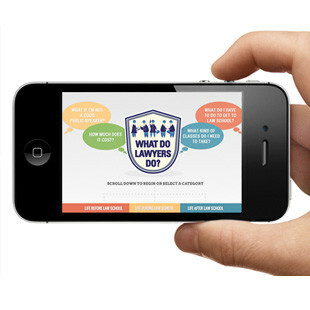 The site is designed to visually appeal to marketers while simultaneously providing a source of information for current and prospective customers. 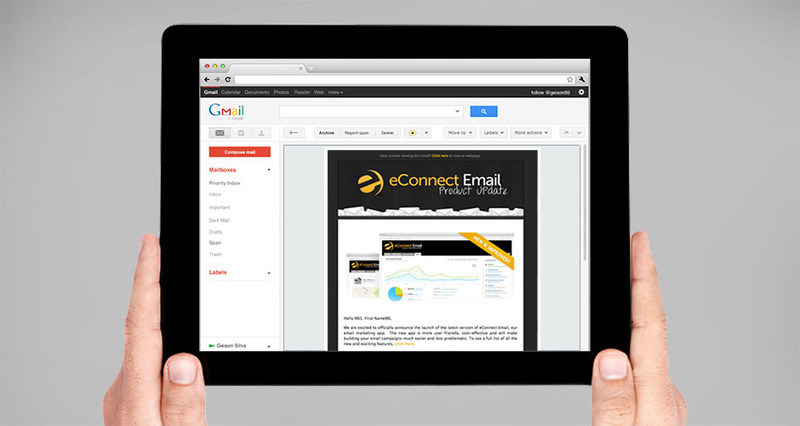 The site contains pricing, features and services that eConnect Email offers. There is also an option to sign up for a free trial account so users can gain access to the features without spending money—then, when they see that eConnect is truly email done better, they have the option of paying to start sending campaigns. 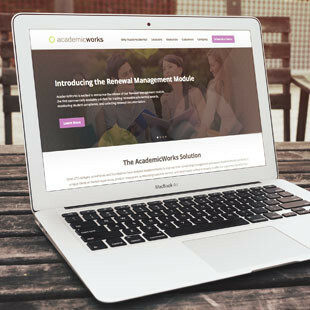 We took every detail into consideration to ensure the best and most user-friendly experience for all customers. 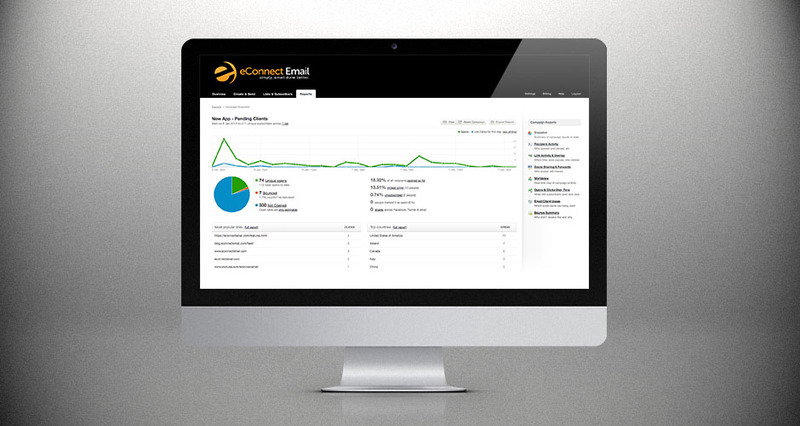 eConnect Email is a powerful email platform allowing businesses to build, send and track email campaigns easily and affordably. Whether you’re looking for a robust email distribution application or high-level email consulting, eConnect Email makes sense for any business.